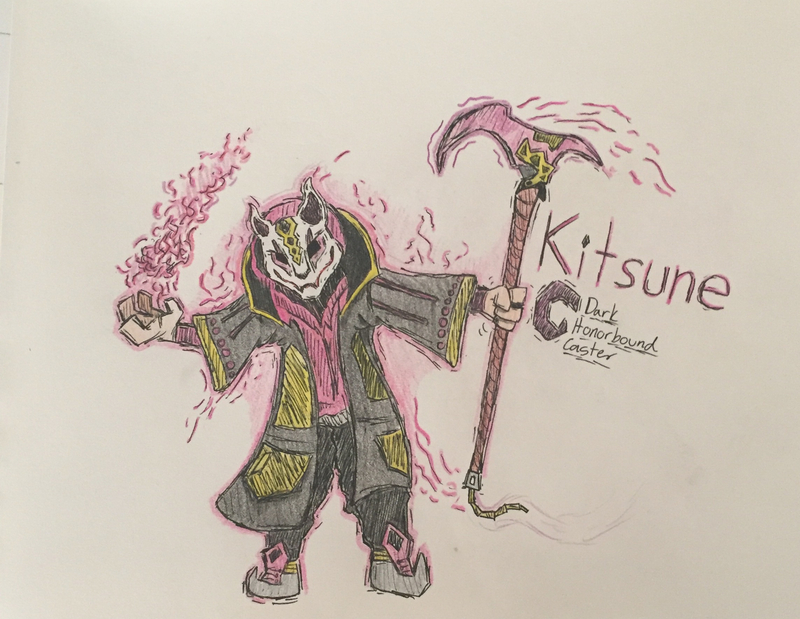 Hero Idea: Kitsune, the Honorbund Caster! I love the hero idea! And the drawing! Yeah! Usually I always try to come up with some constructive criticism, but I'm hard pressed on this one. I............is that drift from fortnite?